Squalan > Blog > Beauty > As red as a rose! What is rosacea? As red as a rose! What is rosacea? Rosacea is a common chronic skin condition that appears on the face. It is characterized by a pronounced redness on the cheeks and/or nose and often appears around the eyes and mouth as well. 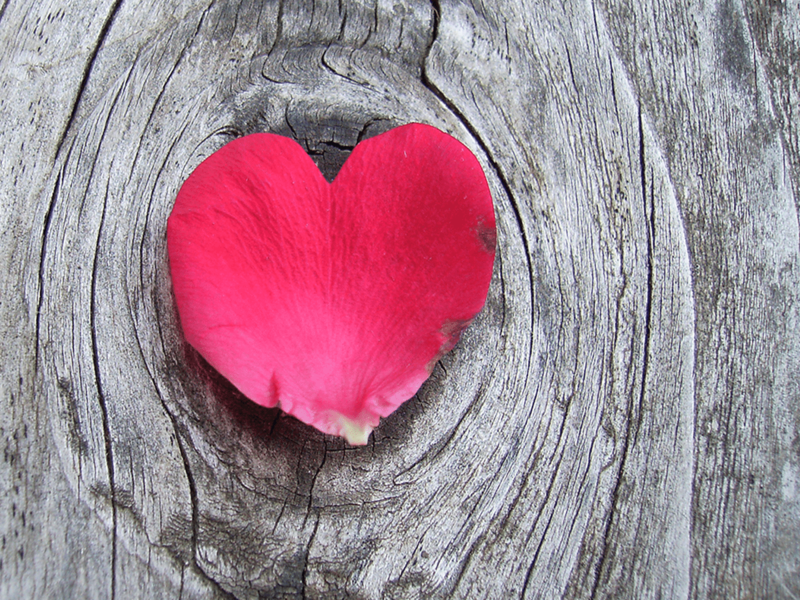 Rosacea literally means ‘as red as a rose’. We have both been unfortunate enough to suffer from rosacea: in Leslie’s case it appeared on her cheeks and eye area and Monique experienced it on her cheeks and chin. We would therefore like to share our experiences regarding this skin condition. The four main symptoms associated with this skin problem are redness, small dilated blood vessels (couperose), bumps (papules), and spots (pustules). Rosacea can mimic the appearance of teenage spots or acne, but its onset is much later – usually not before the age of 30. It is most prevalent among middle-aged women and is less common among men. It is not known what causes rosacea but external factors can intensify symptoms and determine the severity of this condition. Typical rosacea triggers are heat, sunlight, cosmetics, skin care products, and certain medicines containing corticosteroids (a hormone that is also produced by the adrenal glands). Ingesting these types of medicines or applying them to the skin can exacerbate rosacea and even cause it. There is no solid scientific evidence that diet and rosacea are linked, but drinking alcohol and eating spicy foods can worsen redness, temporally or more permanently. Many rosacea sufferers report that many types of creams, cleansing lotions, shampoos, and other skin care products aggravate their symptoms. This can be frustrating as it may seem as if the skin is intolerant and sensitive to every single product on the market. Many of the substances in these products irritate the skin and cause it to become inflamed, which can result in pain and a burning sensation. People dealing with this skin condition often try eliminating certain foods from their diet to see if this helps – even though the link between diet and rosacea has not yet been proven. For instance, this type of testing may take the form of avoiding sugar for a week to see if this reduces symptoms. We both experimented with our diets in this way to establish what worked for us. I have noticed that I tend to get rosacea flare-ups when I am feeling a bit off colour. This is often the case in stressful periods or when I eat less healthily – two factors that frequently go hand in hand. My diet comprises mainly fresh foods – preferably organic – and I avoid yeast, sugar, and dairy. I spent many years testing for food triggers until I figured out what works well for me and alleviates the symptoms of IBS (irritable bowel syndrome) and rosacea. Many of the chemicals in cosmetics and skin care products trigger my rosacea as well. This is true even of creams that are meant to reduce rosacea symptoms, as these products dry out my skin, in turn aggravating the itching and burning. The last few months have been very stressful for me on a personal level. I was also pregnant at the time and the combination of stress, hormones, and lack of sleep resulted in a severe rosacea breakout. I have a burning sensation on the skin around my eyes and it was very blotchy and painful! It can be tempting at such times to seek a ‘quick fix’ and use aggressive creams and salves prescribed by the dermatologist. I also went down this route but noticed that these creams just dried out my skin, which made the itching worse. Fortunately, I was able to turn to Squalan Pure, which really soothed the itching and burning. I am currently watching what I eat and exercising to reduce my stress levels and regain my equilibrium. My beautiful baby is also starting to sleep through the nights, which means I am getting more rest. I know what works for me in terms of diet, skin care, and relaxation. I may occasionally require a prescription cream for a few days – this was the first time I needed such a cream in three years – but I also know that my symptoms are nowhere near as severe as they used to be. What is more, prescription creams and antibiotics only work for a short while before symptoms return with a vengeance. I am unfortunate enough to have both rosacea and eczema, but have managed to get the rosacea under control. 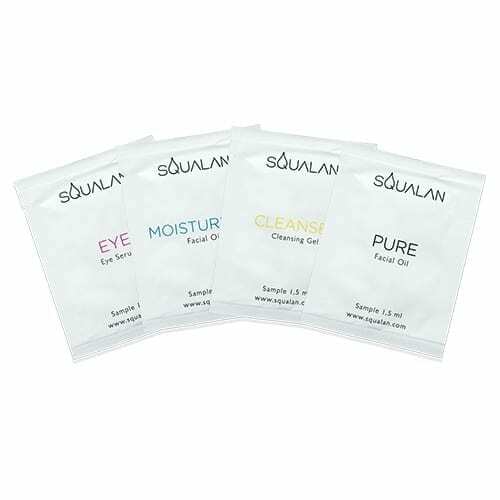 My skin has become much less sensitive since I started using the Squalan line and stopped consuming gluten and dairy products. I used to spend a fortune on skin-care products, which is why I am so delighted that we have found an ethical product that actually works and helps people such as ourselves. My skin does still play up around my menstruation and ovulation and always requires a bit of extra care then. Luckily, I know this only lasts a couple of days and then disappears, so I can live with that. If you are dealing with rosacea, it might be worth investigating which factors trigger flare-ups or exacerbate symptoms. Of course, triggers may vary from person to person but some of the most common culprits include: heat, cold, hot drinks, diet, exertion, alcohol, emotions, stress, cosmetics, skin-care products, cleansers, and prescription medication known to irritate the skin. It may be challenging trying to ascertain how stress affects your rosacea, but other factors may be easier to test, such as certain foods or skin-care products. The easiest way to test this is by completely avoiding these products or foods for at least five days. We found it useful to keep a diary of the foods we ate and the products we used so that we could identify any potential triggers. 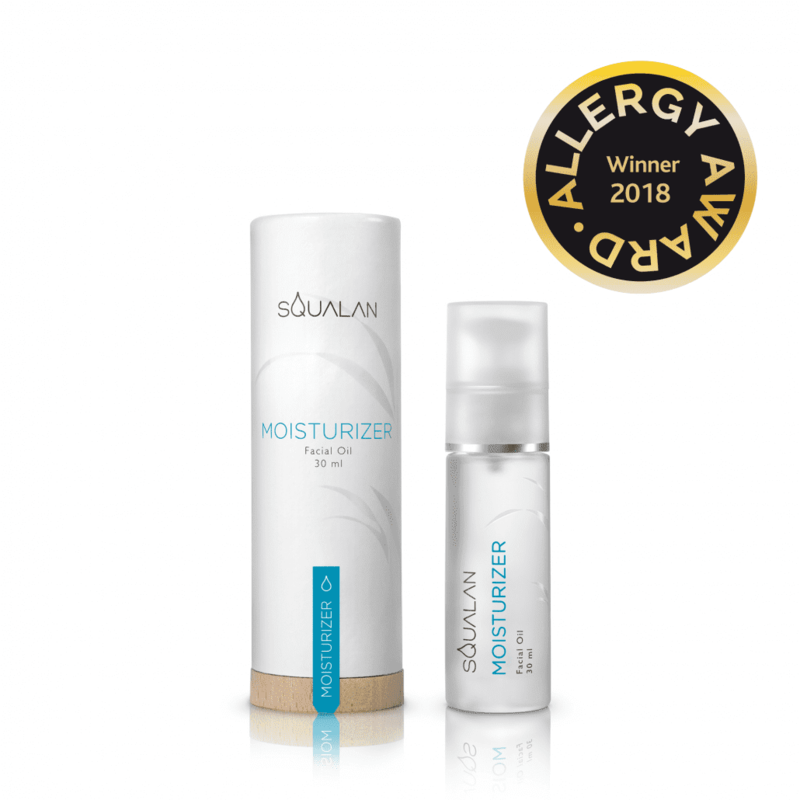 Our customer reviews prove Squalan Pure works and that it soothes and calms the skin. 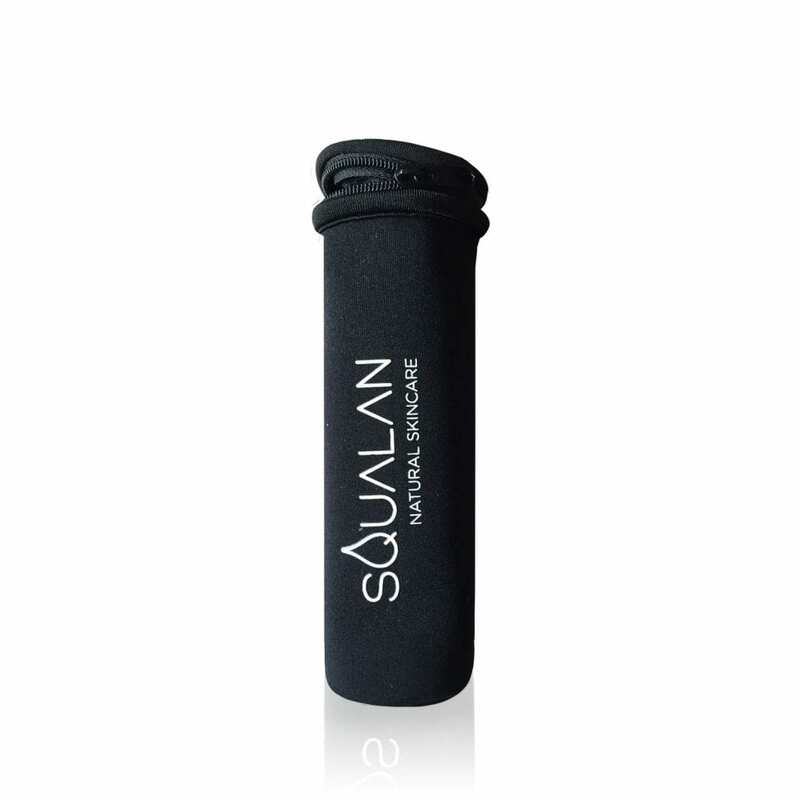 (View Suzanne’s photos to see how Squalan benefits the skin). 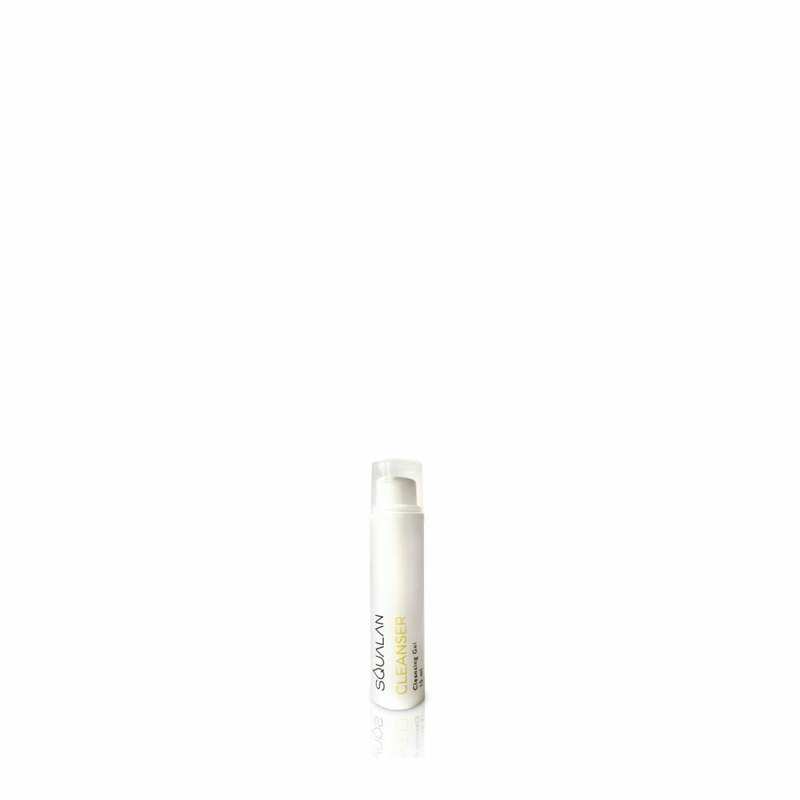 Squalan Pure contains one ingredient only and this ingredient is identical to a substance found naturally in the skin. Our quest for the perfect skin-care product took many years, but we finally found an ingredient that actually works. So now when we occasionally experience skin problems, we know this has not been triggered by our skin-care regime! The cause must lie in other factors, such as stress, diet, or hormones.